Executive Secretary Nigerian Christian Pilgrims Commission, Dr Tor Uja and his wife Berry met and got married about 35 years ago. 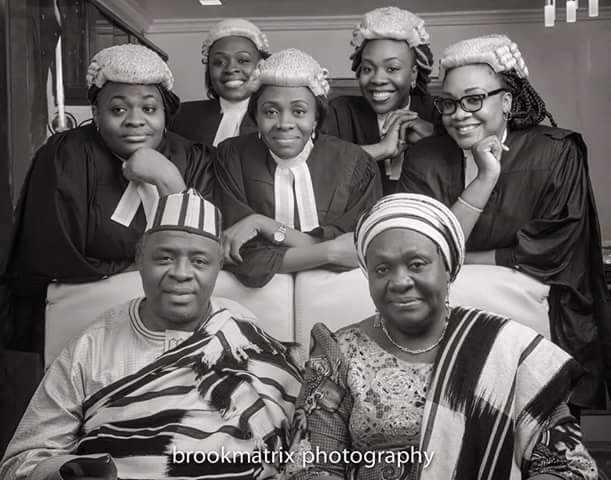 Check out these new photos of them with the 5 children, 5 wonderful ladies who are now all lawyers, God blessed them with. 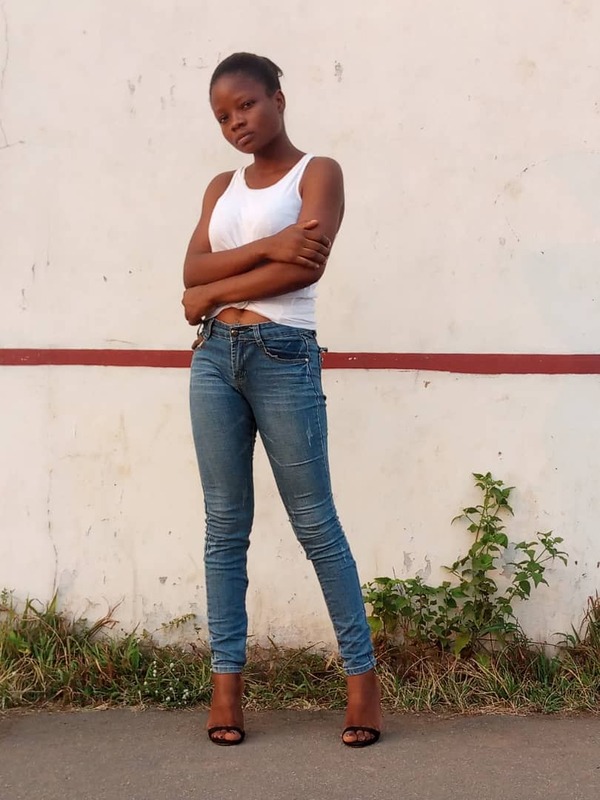 For people who don’t think much of the girl child or parents with only girl children, please continue to see more photos of this family after the cut and be wowed!